Cleber is the 2013 new born from Elber R&D department; it offers a powerful, flexible and modular hardware and software platform for broadcasting and contribution networks where customers can install up to six boards with no limitation in terms of position or number. This Cleber version includes some functions to manage and elaborate the ASI signal. The four functions of Cleber-ASI are: aggregator, de-aggregator, distributor and switch seamless. The aggregator slots are two: the RMX-04, that allows aggregation of 4 ASI signals and provides 1 proprietary ASI output, and the RMX-14, that accepts up to 7 ASI inputs and provide 3 proprietary ASI outputs. 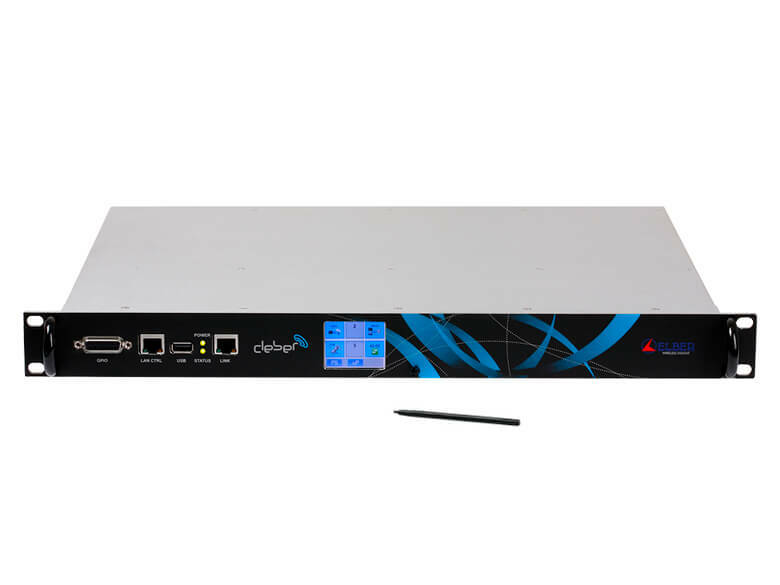 The de-aggregator slots are two: the DMX-04, that receives 1 proprietary ASI signal and disaggregate until 4 channels, and the DMX-14, that accepts 1 proprietary ASI input and disaggregates it to provide up to 9 ASI outputs. For the ASI switches there are 3 different possibilities: AS-03, featuring 3 inputs and 2 outputs (or 2 inputs and 3 outputs), AS-13, having 3 inputs and seven outputs, and AS-23, that is the double version of AS-03 (so that it can manage two different Transport Stream switches in the same slot). All versions of ASI switch have a signal pass-through, and implements the seamless switching and ASI selector functions (including the SFN preservation and the delay compensation in case of satellite and terrestrial feeds). The three slots for distribution, having a pass through output, are: AD-03, with 1 input and 4 outputs, AD-13 with 1 input and 9 outputs and AD-23, that is the double of AD-03 to manage 2 different ASI signals.